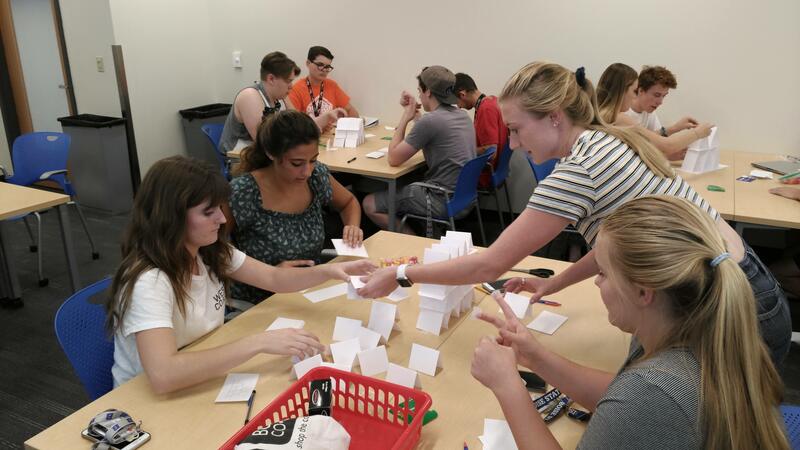 This community is designed for students looking to live and learn in interdisciplinary teams, especially those interested in IDoTeach, a program for STEM majors interested in education. The community supports students for success in their coursework, as well as teacher education programs at Boise State. Students will learn about integrating STEM with the study of teaching and learning. If you’re passionate about teaching, learning, and STEM – this is the place! First year students interested in STEM and Education, and possibly becoming a teacher, are especially encouraged to apply. Develop activities for STEM nights at local schools, go whitewater rafting, explore downtown by bicycle, experience virtual reality, glass blowing and retreat to a mountain get-a-away. 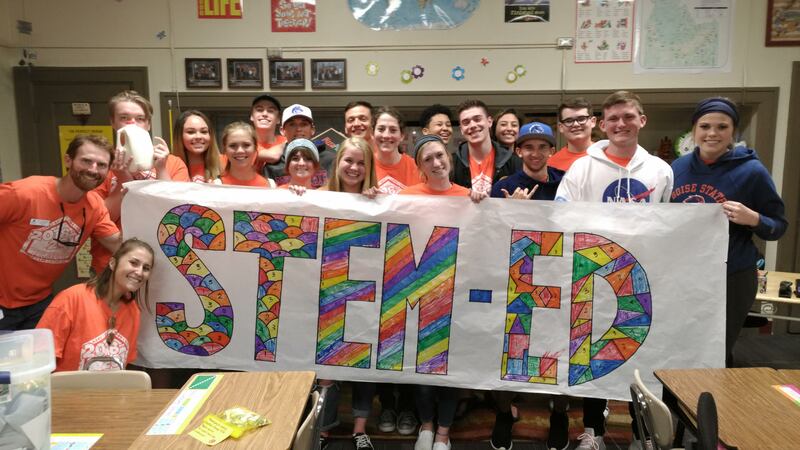 Exploration into topics and professions related to STEM and STEM Education is central to the community and its weekly class. We ask – what do we learn about ourselves when we teach others? We will engage in the local K-12 school community by teaching families and students those STEM disciplines we are passionate about. We can inspire and make a difference! Our community will delve into current STEM and Education issues and seek guidance from leaders and professionals in related fields. In addition, academic support and guided exploration of careers is provided. Matt Wigglesworth joined Boise State’s STEM Education program, IDoTeach, at its inception in fall, 2012. Matt teaches STEM Education courses, evaluates preservice teachers as a field liaison, and serves as an advocate for science teacher candidates as they earn their secondary certificate in STEM. Matt has a BS in Environmental Geology and an MS in Science Education. He spent several years employed as a geoscientist on the east coast before moving west in 2004 to be a high school science teacher in Boise. 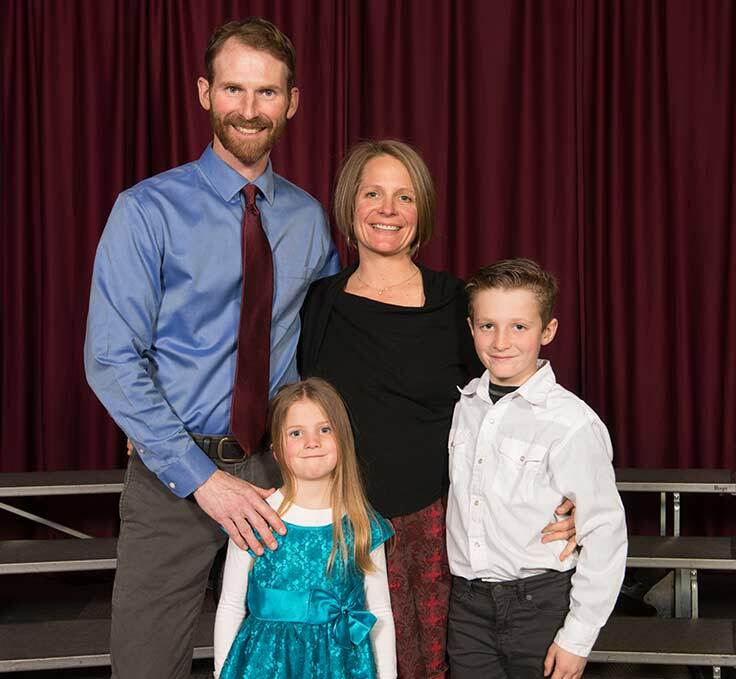 His wife, Gillian, and children, Talus and Juliet, join him as the faculty-in-residence.